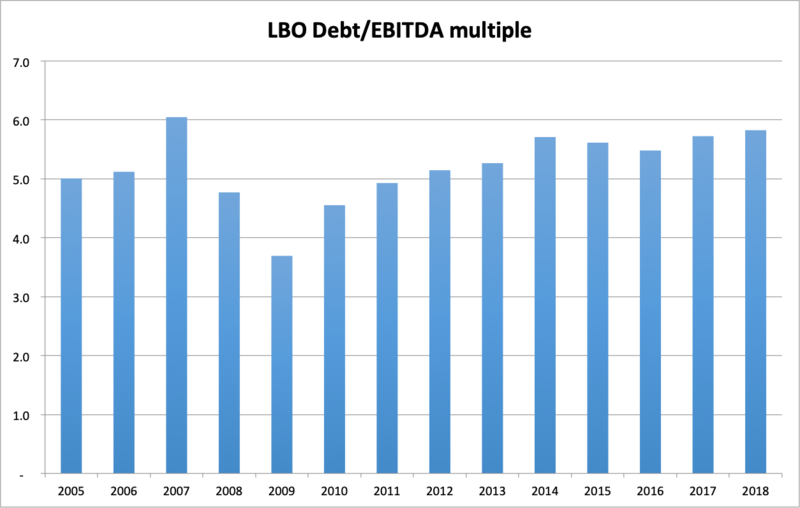 The multiple of leveraged buyout (LBO) debt to earnings has hit 5.8, the highest it has been since the financial crash, according to LCD/S&P. „Covenant-lite“ leveraged loans remain at an elevated level, too. The Trump administration has taken a relaxed approach to the 6X level. Joseph Otting, Trump’s comptroller of the currency, told bankers last year that 6X was just „guidance.“ „You have the right to do what you want as long as it does not impair safety and soundness. It’s not our position to challenge that,“ he said. 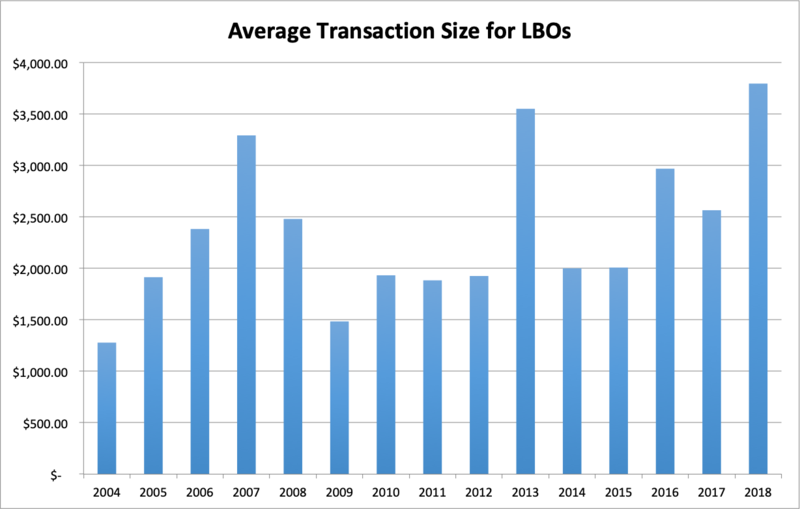 LBOs often involve a package of different types of financing. A private equity group may put in their own cash, taking a controlling stake in the company’s private stock. A corporate bond might be floated, too. And a bank might arrange a loan or underwrite that debt. That type of debt — a „leveraged loan“ — is risky because it is is „leveraged“ against the private equity group’s money and its ability to turn the struggling company around while paying off all the debt. The loans are sold in packages to other investors much the same way as mortgages are bundled for people who want the stream of cashflows from a mortgage debt investment. 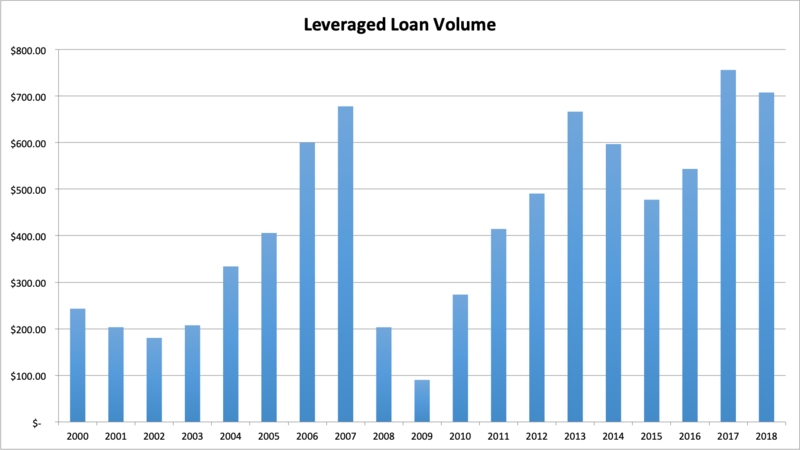 The quality of those leveraged loans did hit a new low, however. Eighty-eight percent of them in Europe are now „covenant-lite,“ meaning that they lack the kind of enforcement for investors that would normally require the issuers to keep certain standards or hit certain financial benchmarks, according to the Financial Times. 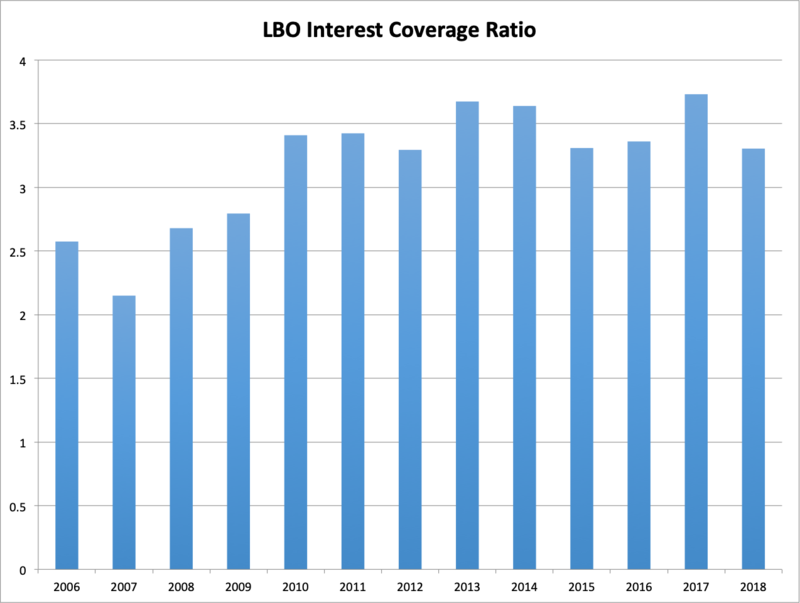 “Even though LBO leverage multiples have reached post-crisis highs in both the U.S. and Europe last year, private equity sponsors have more at stake with deals now, versus 10 years ago,“ she says. SEE ALSO: A record number of balance-sheet bombs are threatening the stock market’s health. Here’s what one expert says investors should do to stay safe.